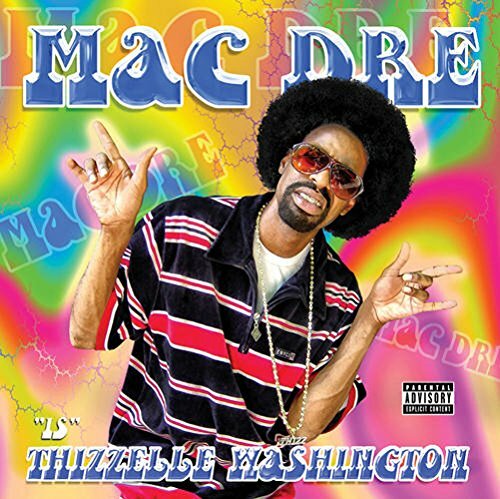 (2-LP set) The everlasting and everbusy Mac Drizzelle (Mac Dre) composes his latest masterpiece featuring a gang of the S. F. Bay Area’s best rappers, including Yukmouth, Da’ Unda’ Dogg, Dubee, Andre Nickatina, Mac Mall and others. Produced by Johnny Z, Da’ Unda’ Dogg, Psycho, Rick Rock and Mac Dre. On psychedelic rainbow colored vinyl.